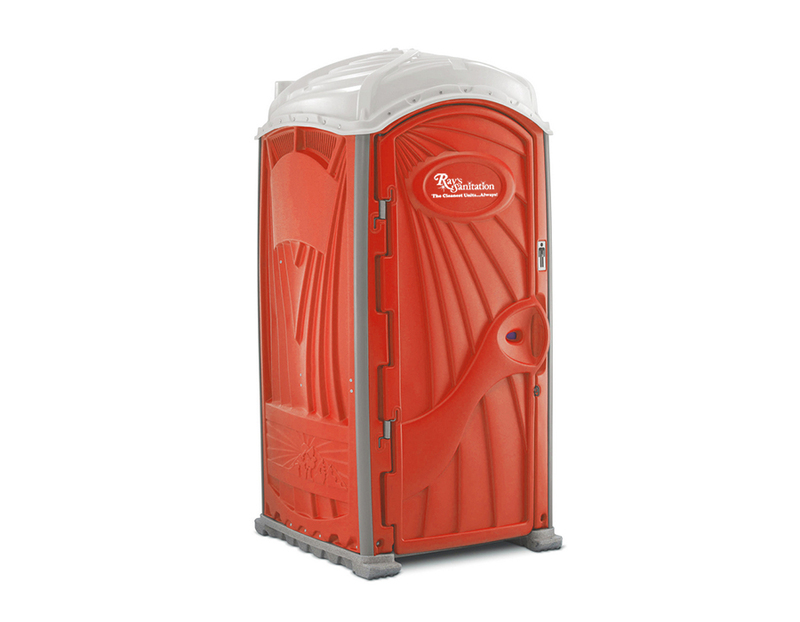 Our flushing portable restroom is our luxury porta potty. 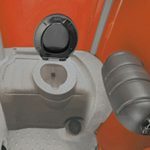 It utilizes a fresh water flushing system with a hands-free foot pump. 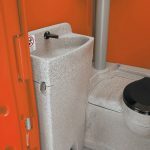 Our flushing portable restroom also includes fresh water sink. 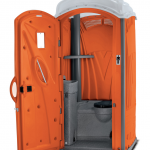 Ray’s Sanitation is a leading provider of portable restrooms in Appleton, Oshkosh, Ripon, Green Lake, Princeton and surrounding areas.